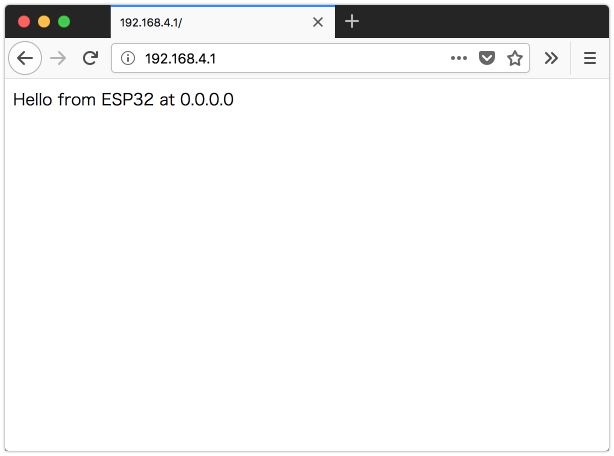 1 ESP32 Access Point and Web Server! 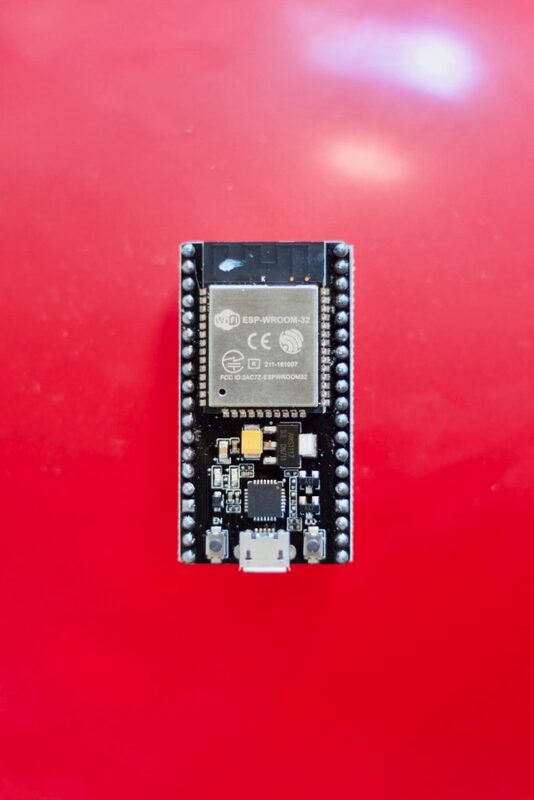 ESP32 Access Point and Web Server! 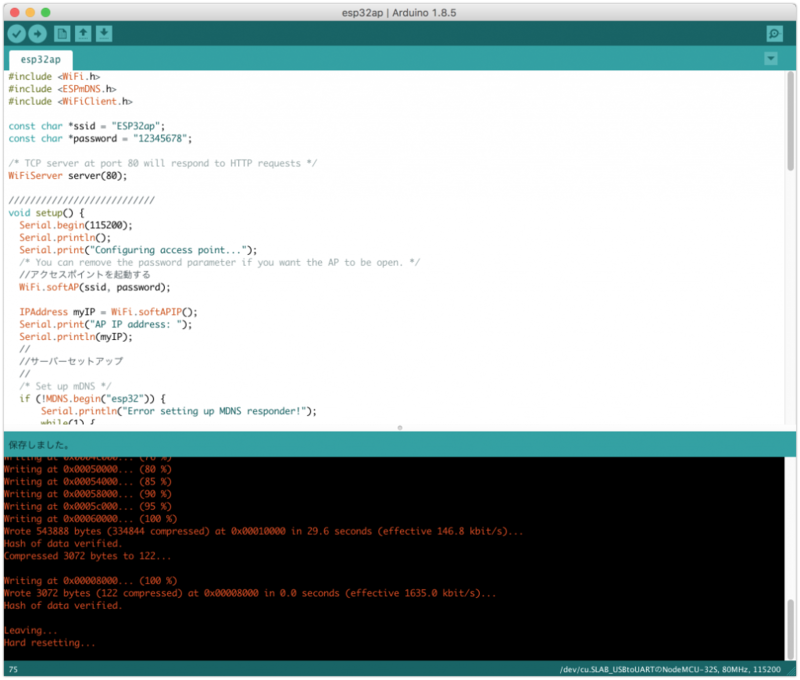 /* First line of HTTP request is "GET / HTTP/1.1"
here "GET /" is a request to get the first page at root "/"